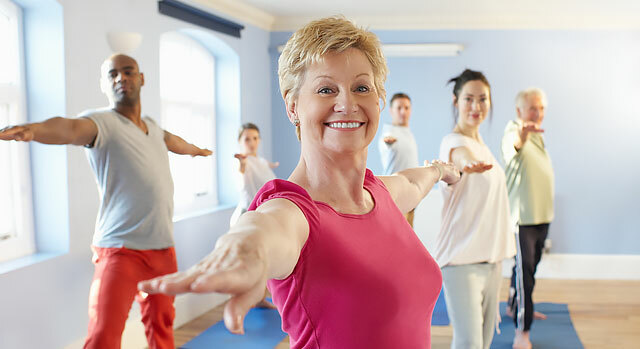 Spinal fusion surgery connects two or more vertebrae in the spine, eliminating motion between them in order to relieve symptoms associated with instability, including pain. Surgeons often use surgical implants, such as screws or rods, to help stabilize the vertebrae as the fusion takes place. The goal is for bone to grow through and around the implant over time to create a strong fusion that will stabilize the spine and relieve pain. Palmdale Regional Medical Center now offers patients an advanced implant for spinal fusion surgery. 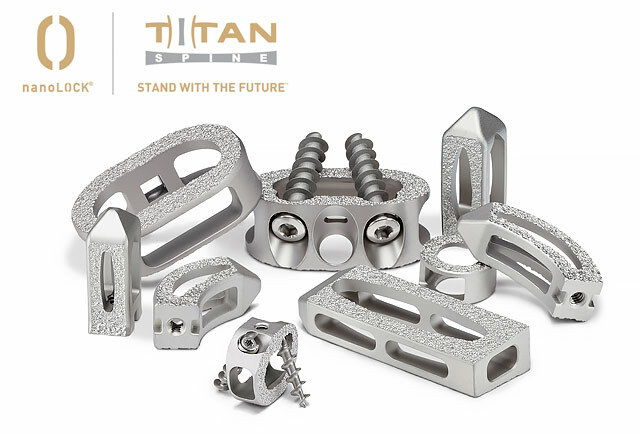 The Titan Spine nanoLOCK® implant features nanotechnology that helps accelerate the fusion and bone healing process, which means patients may experience a quicker recovery and return to normal activity. NanoLOCK implants are made from titanium, which has a long history of success due to its high strength, low weight and ability to promote bone growth. In addition, the nanoLOCK implants feature a unique roughened surface that can help improve bone growth and fusion and reduce inflammation. 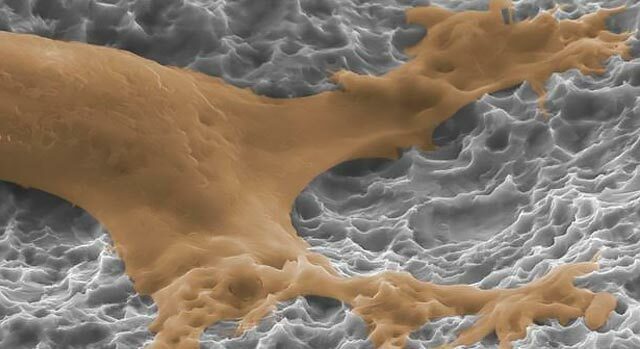 Implants with a smooth surface can cause inflammation and the generation of connective tissue instead of bone. Learn more about how this advanced new technology can achieve better outcomes for patients undergoing revision spine surgery.